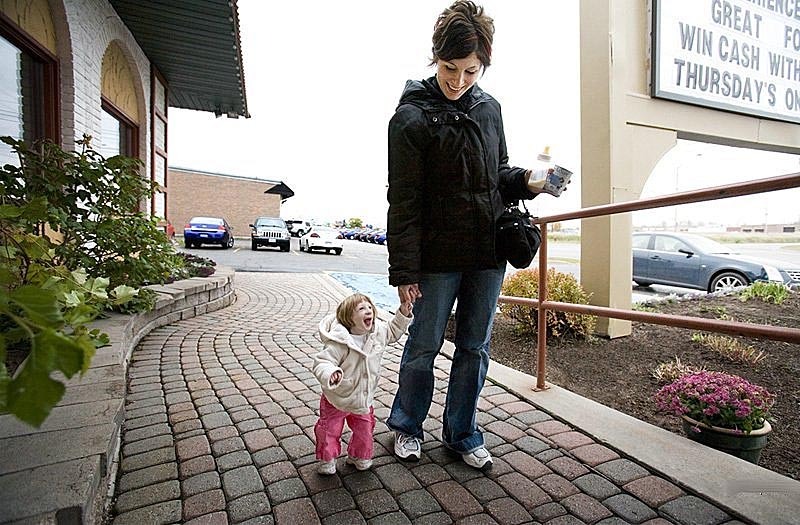 Kenadie Jourdin-Bromley is the smallest girl in the world. She is popluarly known as THE LITTLEST ANGEL. She was borin in 2003.
that is believed to affect only about 100 people in the world. effect on people throughout the world. (mkc) For copyright infringements,please contact borisdonbergs@gmail.com. Simple theme. Powered by Blogger.